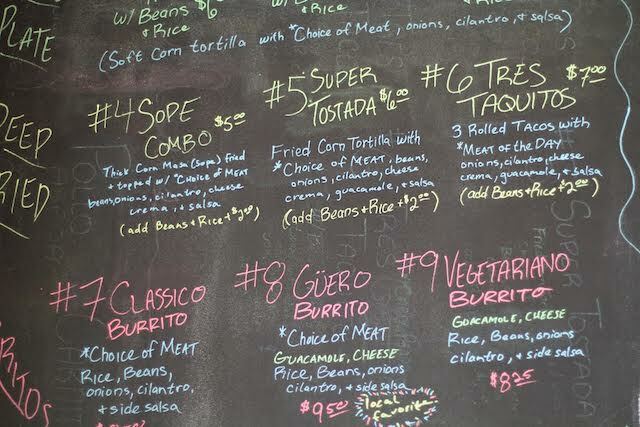 When you are nestled in the belly of the concrete jungle, Honolulu, it’s hard to find an authentic Mexicatessen. 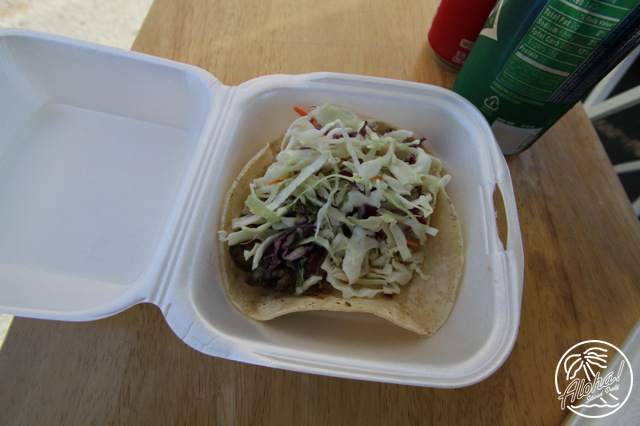 Right in the hustle and bustle of King Street is a little spot called Zaratez Tacos. 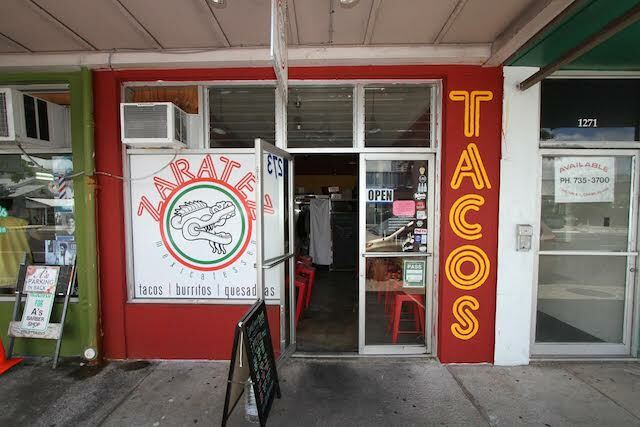 There are many imitation Mexicatessens in town but Zaratez is authentic. The scent of green and red salsa being prepared peppers your nose while your tortilla grills right next to you. 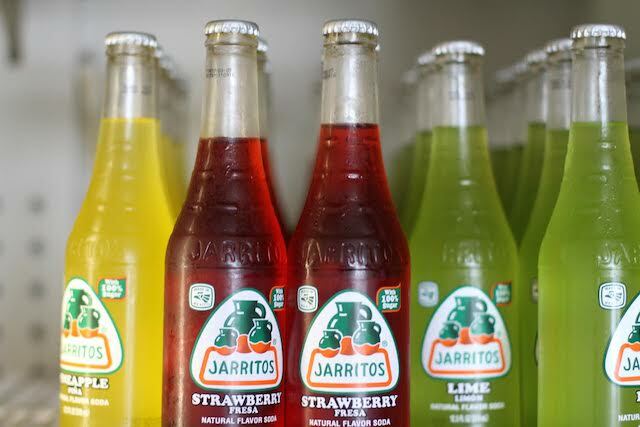 The red and green salsa’s are good enough to make you sweat. 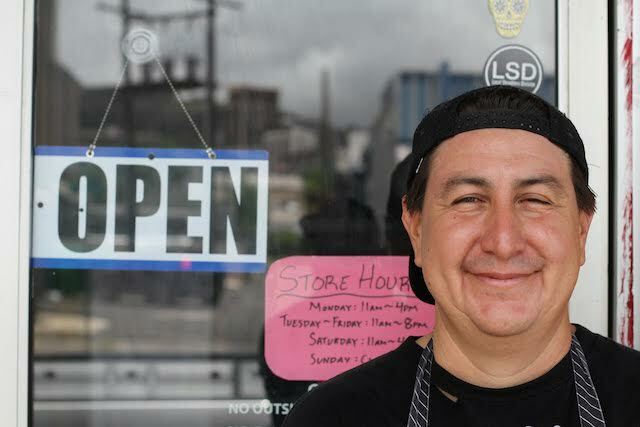 Paul Zaratez, the owner, started humbly. 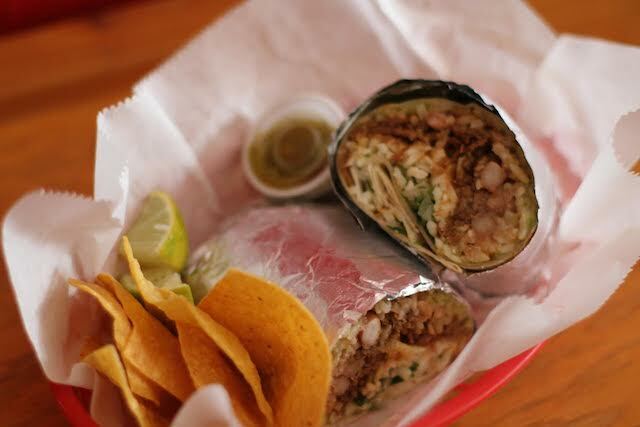 Paul says, “I used to sell my burritos out of a cooler to my friends at their work”. 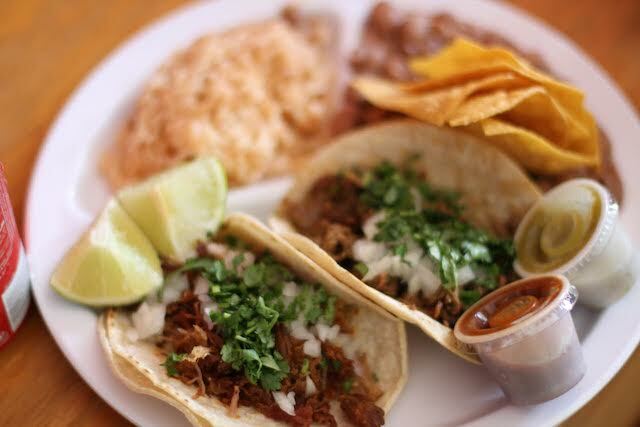 It’s hard to find a comparable carne asada this side of Mexico City, the savory taste of the meat blends and tantalizes your tastebuds making you crave more. 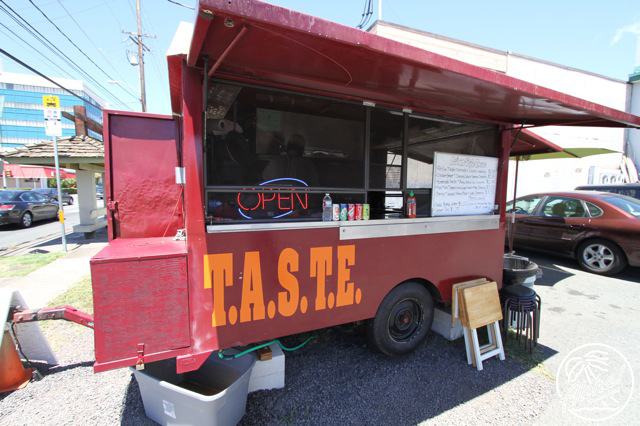 Zaratez Tacos has been around for five years now and has been spicing things up at their current address on 1273 S King St for two years. 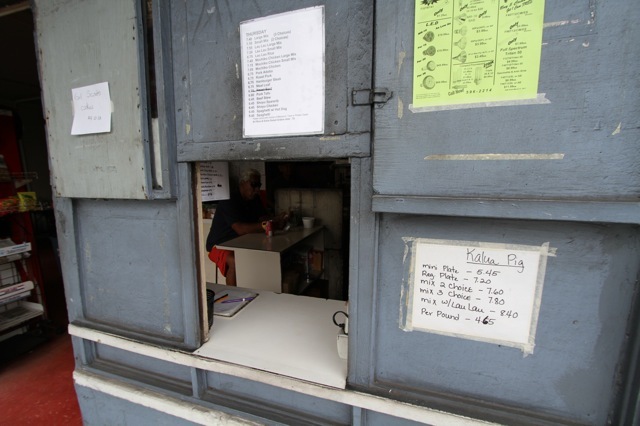 If you plan on coming to this homely little restaurant during the lunch hours be prepared to wait. 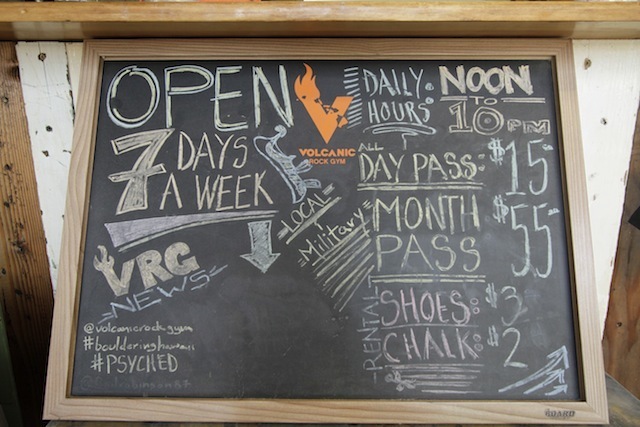 ‘ako underway, plans of tearing down structures and walls are essential for its rebuilding process, but not at the Volcanic Rock Gym (VRG). 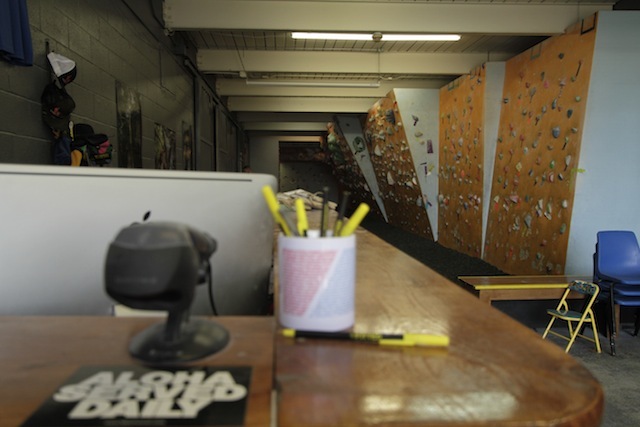 Justin Ridgely, the owner of the VRG, turned what was once a weight lifting gym into a bouldering gym. An alternative to “the normal” repetitive workout. 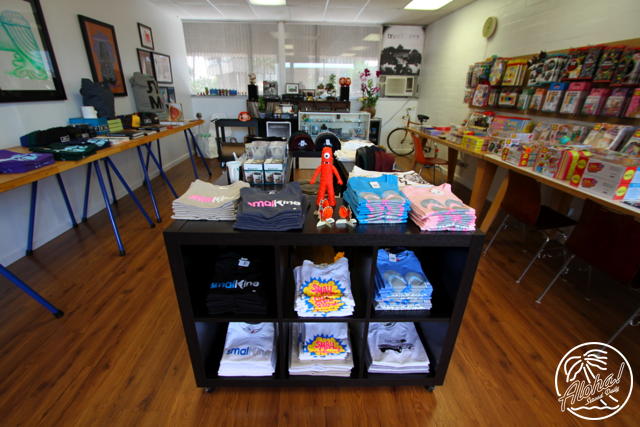 Upon entering, you are greeted with the sight of brightly colored walls of orange and blue. 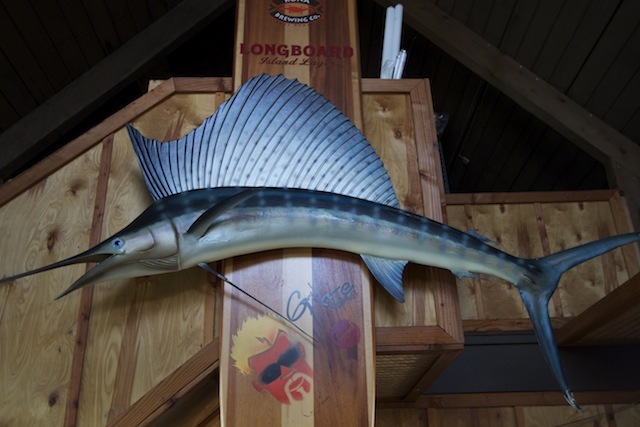 With an artistic-creative eye, it resembles a hollow tubed wave, leading you straight to the back of the gym. I sat down with Ridgely and hit him with a few questions to get familiar with the sport of bouldering, how he was introduced to it, and his thoughts about the future of bouldering in Hawaii. FITTED HAWAII (FH): What is bouldering? FH: How did you get into bouldering? Ridgely: I got into bouldering through a friend. He would always go into the woods. I was curious and went with him one day. Been hooked ever since. I started climbing in the purest way, no pads, no chalk, rattle snakes, and getting chased by turkeys. Attended Tennessee Temple University and eventually dropped out, cause all i wanted to do was climb. After dropping out, i travelled a bit. Climbing became my lifestyle. FH: What gets you up in the morning? Ridgely: Nothing gets me up in the morning, (light chuckle) if i could sleep all day, i would. The only things that get me up in the morning is coffee, my son Ronin, if he want to play, and bouldering, of course. FH: Why did you move to Hawaii? 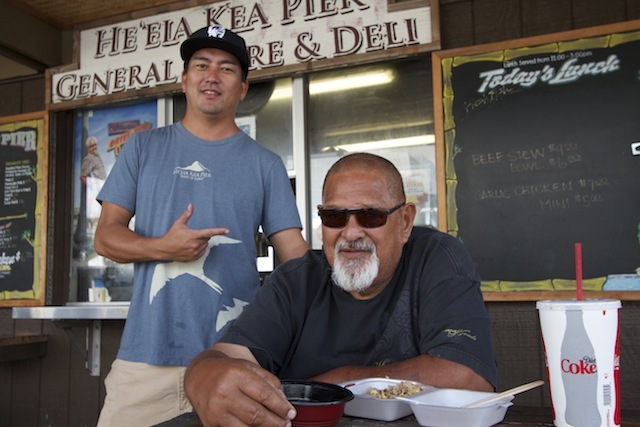 Ridgely: I moved to Hawaii because of my son Ronin. Wife at the time, was stationed out here through the military and I was committed to going where ever he went. 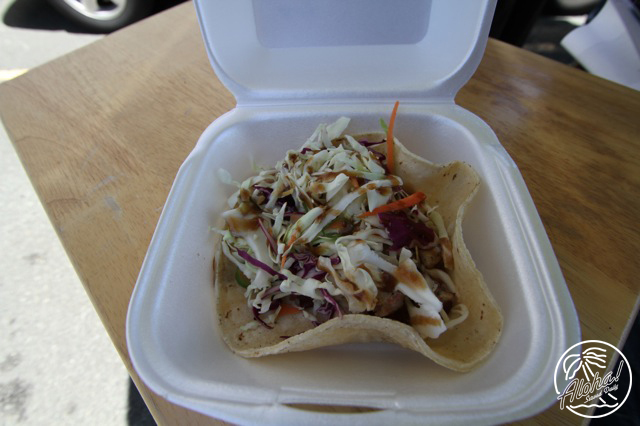 After three months of living here, I opened up the VRG in Waipio. FH: How does the culture of climbing in Hawaii differ from the climbing on the mainland? 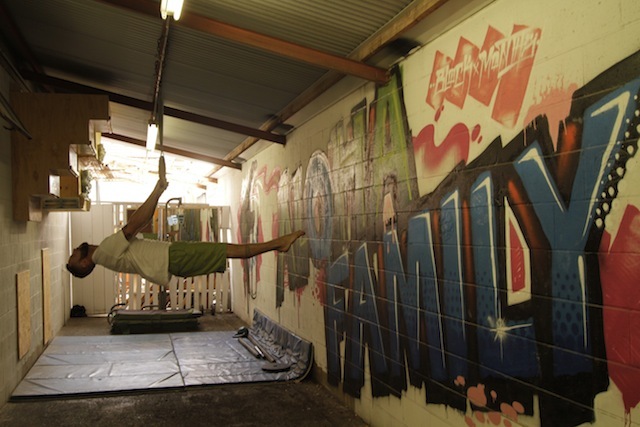 Ridgely: The bouldering community overall is a friendly community, but from my experiences, the culture of climbing in Hawaii is a bit more social compared to the mainland. On the mainland, there’s more opportunity to have a competitive edge, where people tend to be more to themselves or in smaller crews. 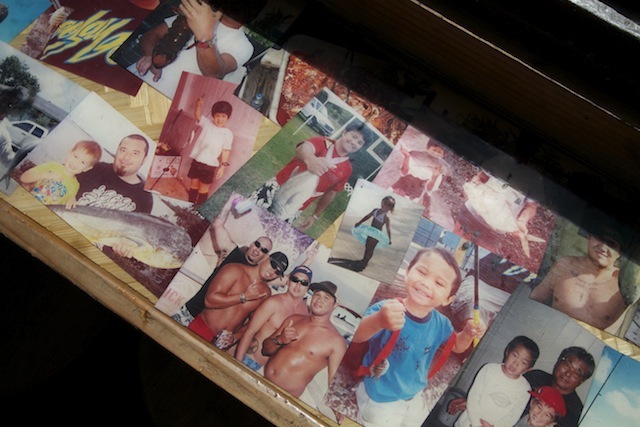 In Hawaii its more about motivating each other and building community, since the sport is still so young in Hawaii. No matter what level of climbing, everyone encourages each other. FH: What is the difference between climbing indoor and outdoor? 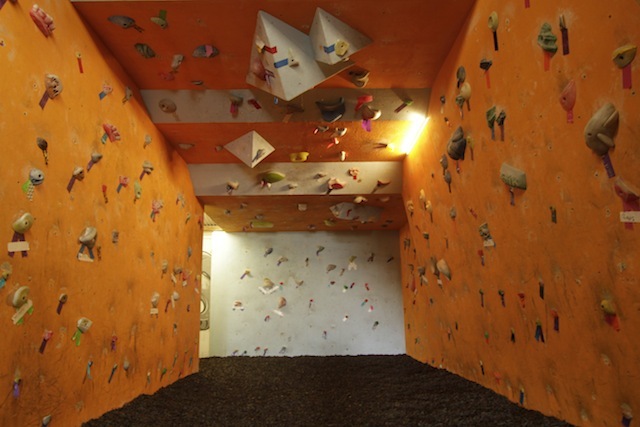 Ridgely: The difference between climbing indoor and outdoor is that, indoor you’re climbing on holds rather than climbing outdoors, you’re climbing feature (A protrusion or indentation on an indoor climbing wall which is permanently moulded into the wall itself). But its a progression, climbing indoors is practice for outdoors although, they are both very different. You wont understand until you go outdoors and climb. When indoors you’re willing to take more risk and make more dynamic moves because you have something to break your fall. FH: (If you could tell the future) Where do you see the sport of bouldering going in Hawaii? 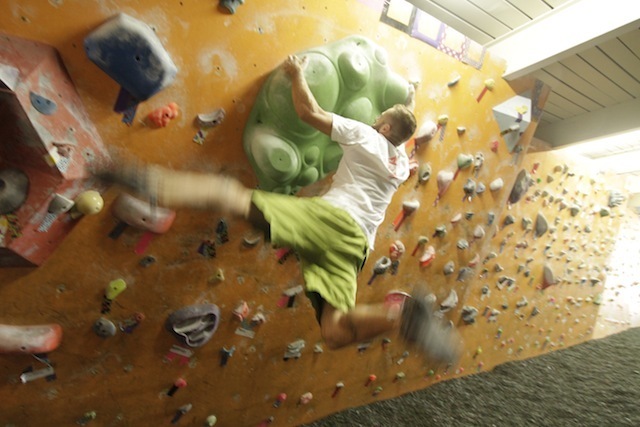 Ridgely: Since opening the gym, the bouldering community has grown. Bouldering in Hawaii has always existed, but there’s so much more rock to go out and discover, we gotta start going outer island. Ridgely: Just want to thank everyone and the community. 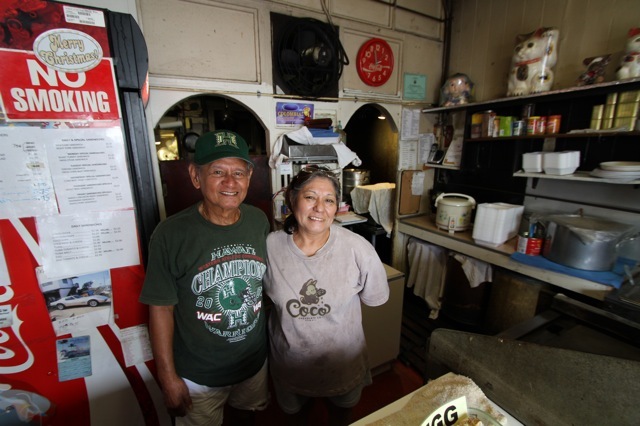 In Hawaii, community support is everything. Support encourages me to get better whether its climbing or running the gym. 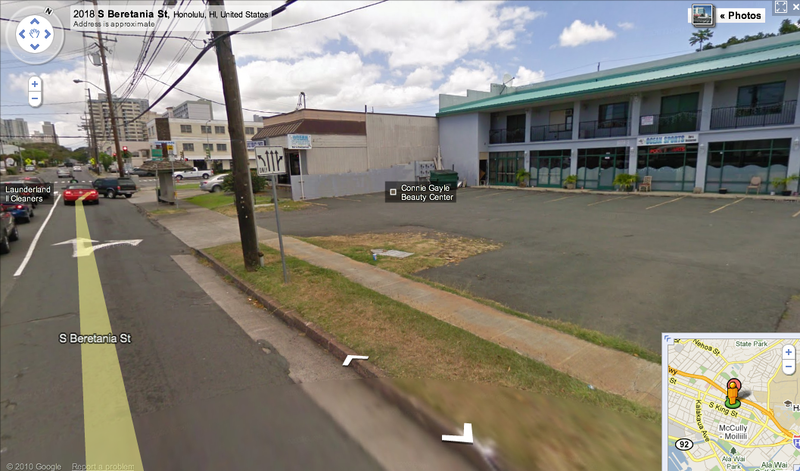 Hawaii is surrounded by motivated people. Thank you, and if you know of any boulders anywhere email, call, or come to the gym! I also had the honor of following Ridgely, along with Kurtis Loo, Bryce Yafuso, and Tyler Williams deep into the jungles of Oahu and experience the adventure of bouldering outdoors. The Journey to Kong Boulders from FITTED on Vimeo. This was cross-posted on Aloha Got Soul. 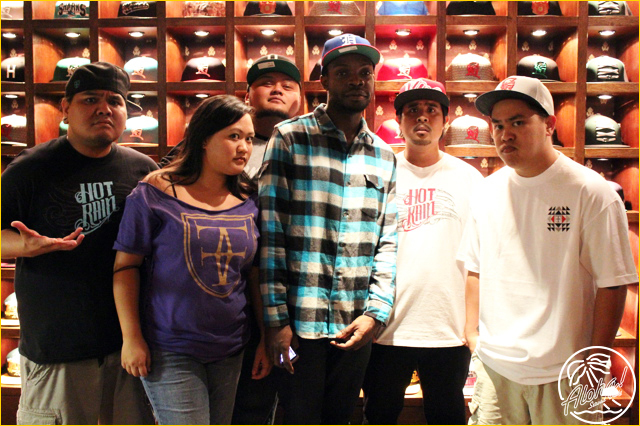 Let me explain the name behind the Fitted x Aloha Got Soul mixtape project that’s coming out on April 20th. First of all, we’re calling it Hawaiian Salt. 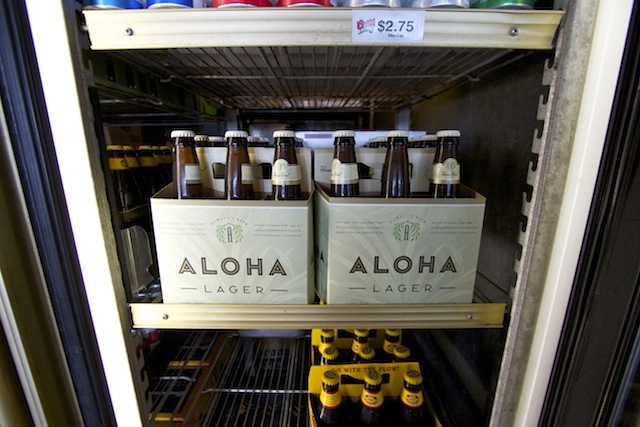 What is Hawaiian Salt? For many, it’s an expensive alternative to the all-too-familiar stuff you douse on your food to add flavor. 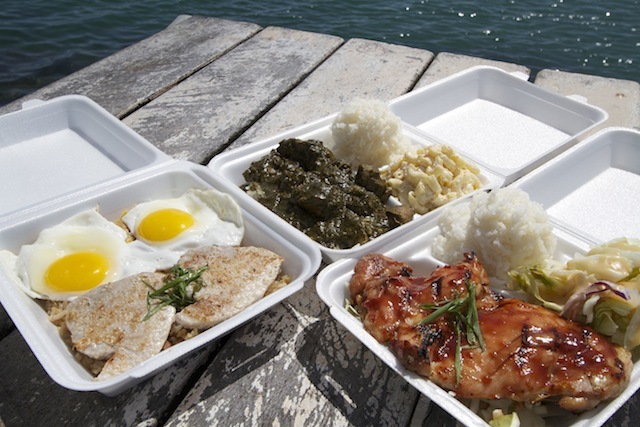 Except unlike table salt, Hawaiian salt comes in all kinds of colors and flavors, meaning you can pick the appropriate seasoning to compliment the dish you’re serving. For those who dig a little deeper, Hawaiian salt reaches back thousands of years to Native Hawaiians who cultivated this sacred, medicinal, healing mineral on our islands in order to preserve humankind’s most important commodity: food. One thing is certain: Native Hawaiians have cherished salt for its most important use, preservation. 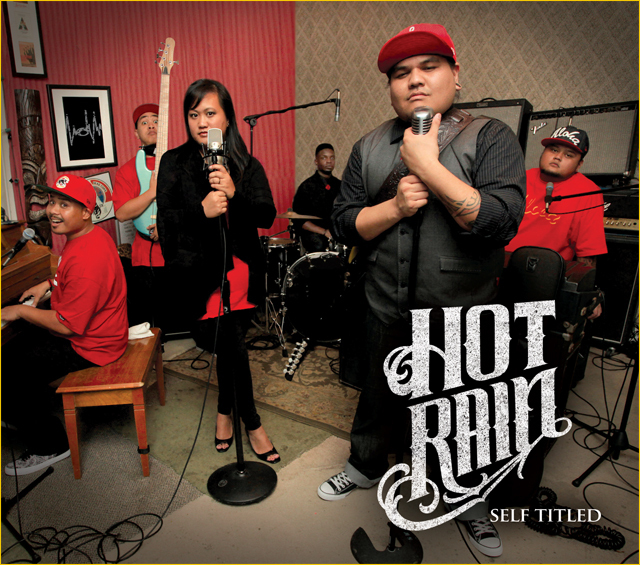 And that’s exactly what Fitted x Aloha Got Soul are doing with this mixtape: preserving the funky, flavorful music of Hawaii’s past. I could go on and on with clichés and puns about salt. 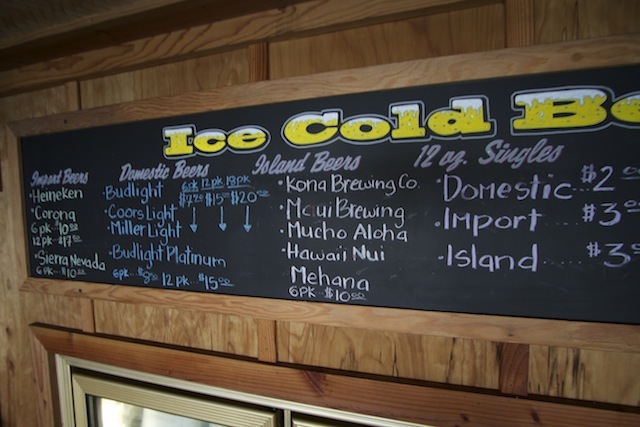 So let’s break down a few reasons why we chose Hawaiian Salt as the name of this seminal project. Is music nothing but food for the soul? Every time I listen to music, I can feel my soul fill up with some kind of feeling—whether it’s joy or sadness or empathy. 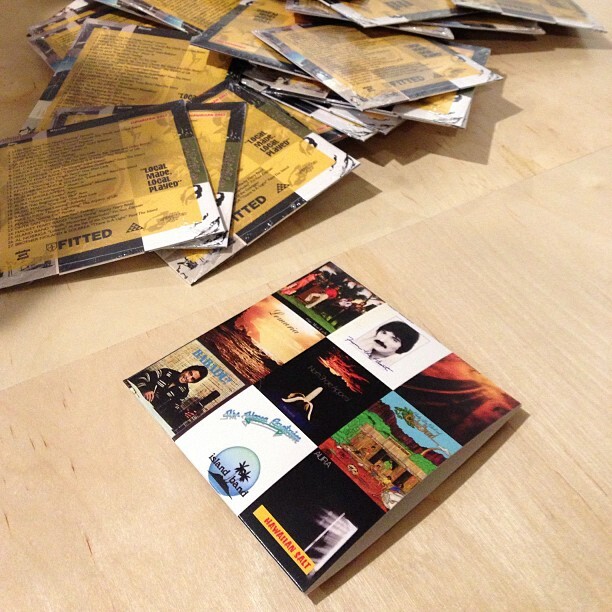 But these feelings won’t be nourished or provoked if the music isn’t preserved. Our main goal with this mixtape is to document and preserve the music of Hawaii’s past—a time when soul, funk, and groove flowed through the islands, fueling a renaissance of optimistic energy during the 1970s and 1980s that propelled what I see as one of Hawaii’s most musically prolific eras ever. We want to preserve this incredible era of our the music of our islands. That’s an obvious one, right? 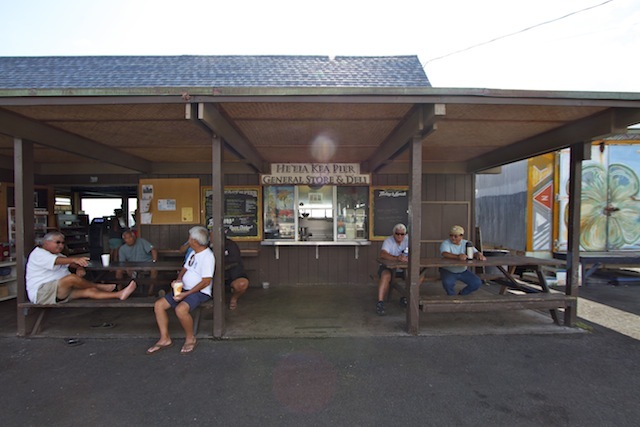 But I tell you, after going back-and-forth on this project with Fitted for the past two years, this name—Hawaiian Salt—hit us like an apple on the head. When we brainstormed this name 14 months into the project, we knew it was perfect because it spoke of exactly what we were hoping to achieve: preserving Hawaii’s musical past and imbuing the local community with incomparable sounds of the island. With so many flavors (and with 27 tracks on the Hawaiian Salt mixtape), you too can season up your musical collection with the Fitted x Aloha Got Soul mixtape. Forgive me, I couldn’t resist that pun. Where can I get this mixtape?? 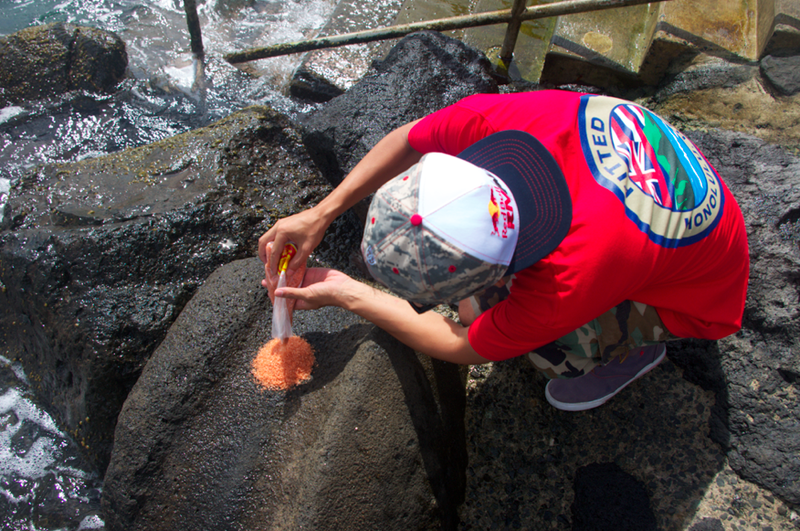 On April 20, 2013, Fitted will release an exclusive Hawaiian Salt tee with the mixtape online and in-stores. 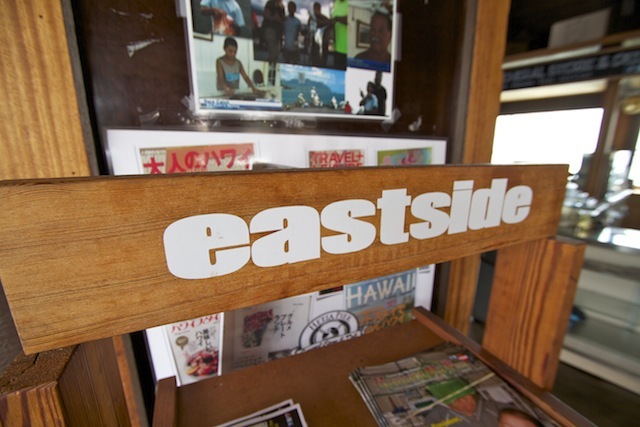 Read stories from the musicians themselves at Aloha Got Soul. 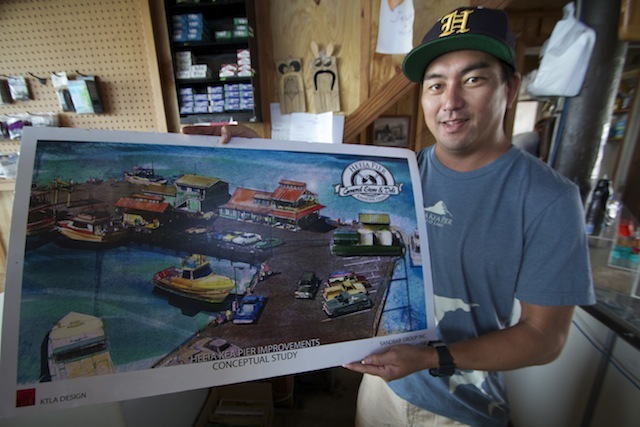 Freeyermind is a train of thought that Bobby Asato owner of the newly opened Treehouse lives by. 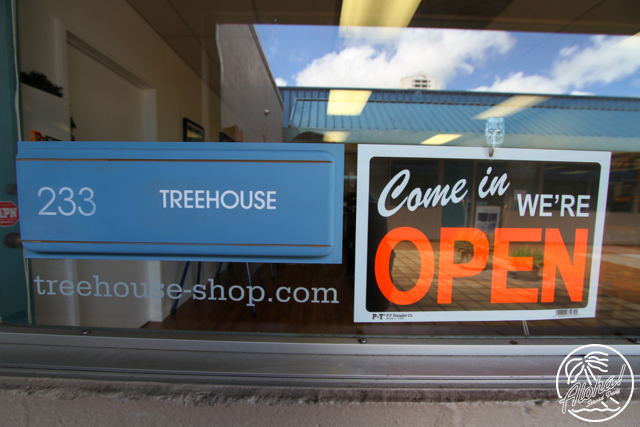 The graphic designer turned small buisness owner is drawing from his deep retail roots as he mans the helm at Treehouse. 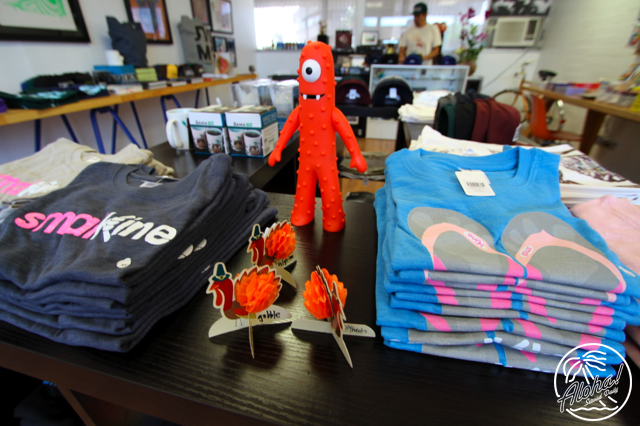 The store is a fresh concept for Hawaii with its focus being on getting today’s tech savy keiki away from the computer screen and back in touch with real life art. 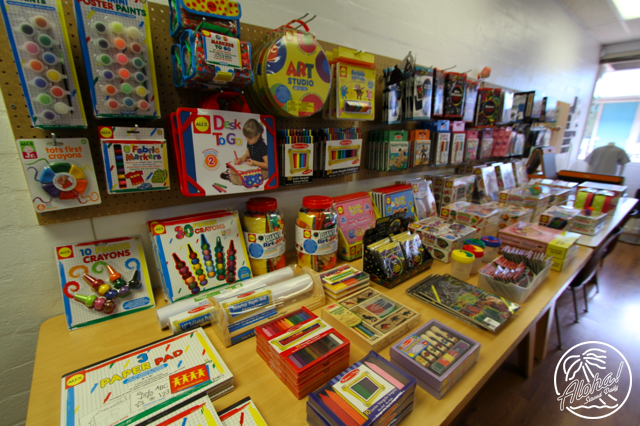 The second floor Ward area space is stocked with art and craft supplies geared to give children an old school approach to getting creative. 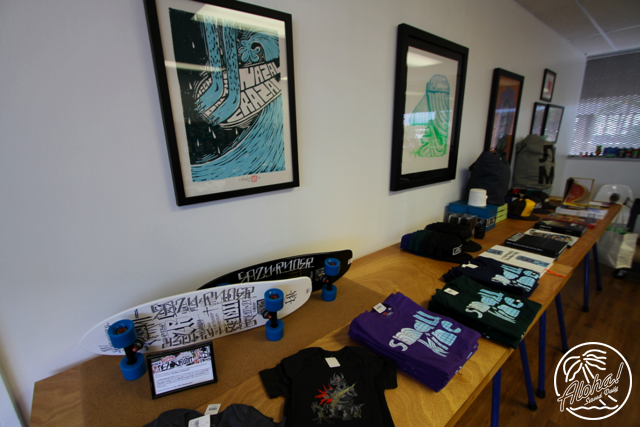 Bobby is no stranger to arts having been dedicated to his own passion project Bland Brand for over 15 years. The proud father of two has a firm belief in the importance of giving kids a alternative to the computer screen and mouse by way of tangible art. 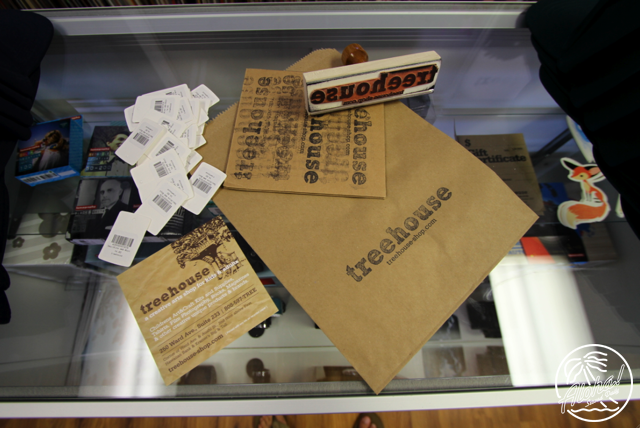 Treehouse isn’t kids only the store also stocks cool finds for mom and dad. 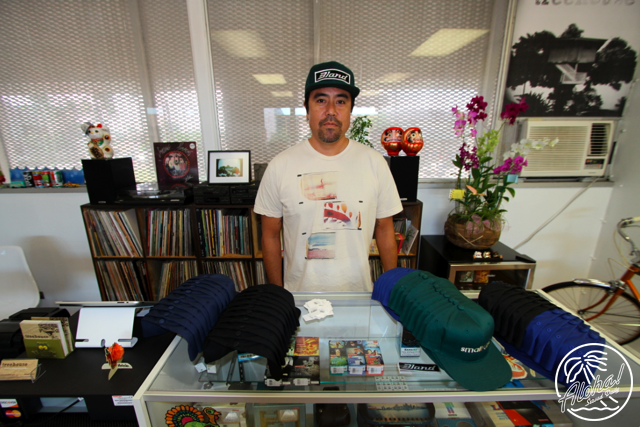 With this Saturday being Support Small Business Day stop by and talk story with Mr. Asato. FTD: You guys have nearly traveled the entire World. What are some of the most interesting stories you have experienced while on tour? In contrast with that question, what are the most horrible situations you guys have been in? HR: There’s too many stories to share, but I guess we can mention a few. Let’s see…In Alaska, Cako disappeared with an Eskimo girl and ended up stranded in some uncharted territory, in the snow (that’s a crazy story) [laughs]. In Guam, we traded some beverages to a local in exchange for Big L to ride his water buffalo. In Japan, we hit up Club AgeHa and watched the sunrise on the rooftop where the DJ was spinning dancehall reggae music. As far as horrible situations go, our last tour broke the mold by far. We recently did a tour in Australia. The tour flopped and we were stranded without flights home. We ended up doing a few last minute shows to pay for our way back home. It was rough but now we know, and knowing is half the battle. FTD: When will be able to see some new cooking segments with Leslie? HR: There will definitely be more video segments, not just cooking though. We try not to do too much with Les because he has a tendency to get naked [Laughs out loud]. Stay posted with our YouTube channel. FTD: There has been a missing gap in music that celebrates the love of plus sized women. You guys have a new song on the album that has been receiving steady radio burn, so you’ve definitely bridged that gap. How did the concept of Heavyweight Love come about? We’ve always wanted to write a song that was different from the norm. Big L mentioned that nobody writes love songs about “big girls.” When you hear love songs that talk about women, the descriptions are usually superficial. So we decided to create a song that was real and showed love to all the big, beautiful ladies…randomly, Chris Reezy took up the task and came up with “Heavyweight Love”!!! FTD: As a group of friends and musicians, it’s quite obvious you have all been through some trying times as well as some honored times. Where do you guys see yourselves as a group in say, five years? HR: Like Martin Luther King Jr. said, “I have a dream…” Well, we have dreams too. Next question (nah nah nah). But for real, next question (nah nah nah). On the real, in the next 5 years we hope that when you think of reggae music in Hawaii, you think of Hot Rain. We hope to be touring the world sharing our music and to be continually doing what we love…and also to be sponsored by FITTED HAWAII, [laughs] #realtalk (sorry, we don’t know why we’re trending that). FTD: The number one viral commercial that’s currently making the rounds around the islands is Poncho’s Solar Services. Do you guys planning on digging into your Filipino roots and doing a cover of this beautiful song? 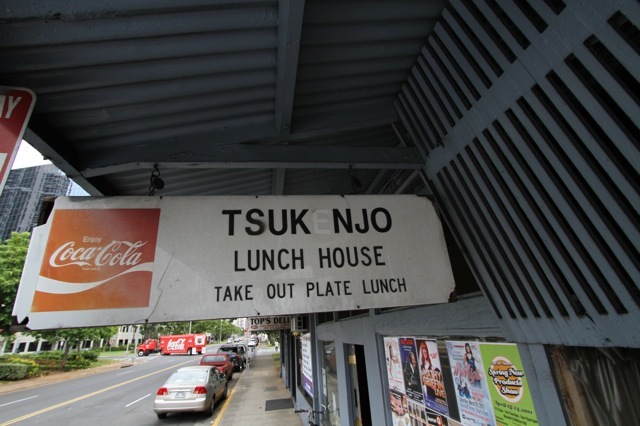 The Tsukenjo family took their first steps in Hawai’i's culinary history sometime in the late 50s when they opened a saimin stand. 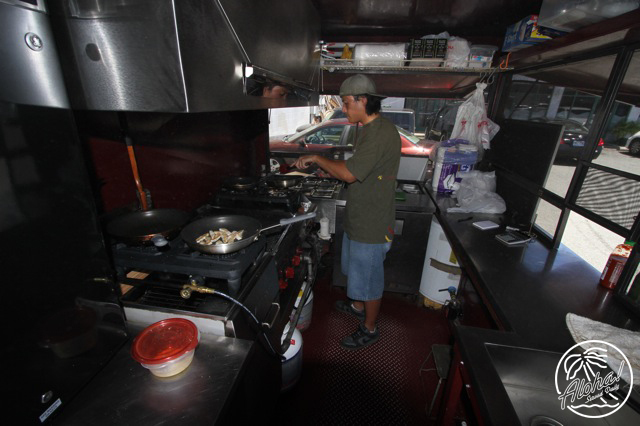 Nearly a decade later, they opened up the Tsukenjo Lunch Wagon in the Kaka’ako neighborhood. 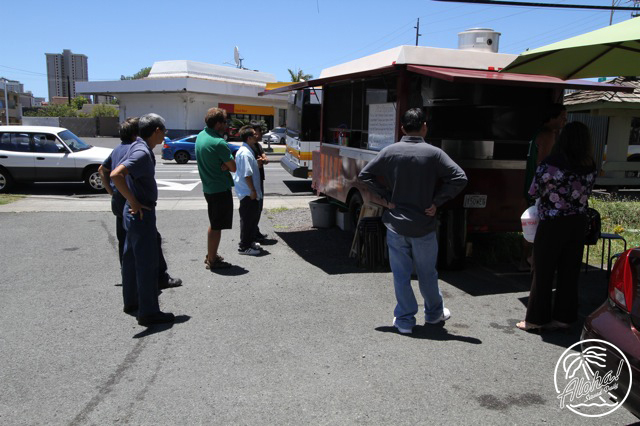 Unfortunately, the now famous red lunch wagon shut down sometime in late 2007, fortunately the brick-and-mortar location is still open on the corner of Ward and Queen Street – comfortably close to the old Kaka’ako stomping ground. Not really much else to say about this spot; the food speaks for itself. 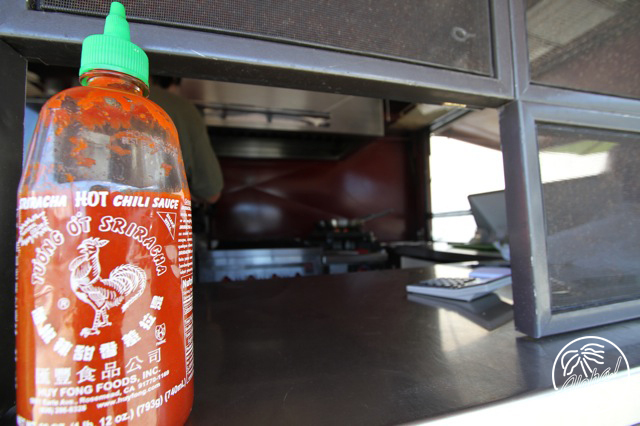 These days, there seems to be a heavy influx of lunch wagons opening up all over the island. Sadly, the majority of them are unoriginal, uninspiring steak plate trucks. There’s so many popping up all over that it really is pretty overwhelming, to the point where one would grow tiresome of steaks at just the mere sight of one of these trucks. 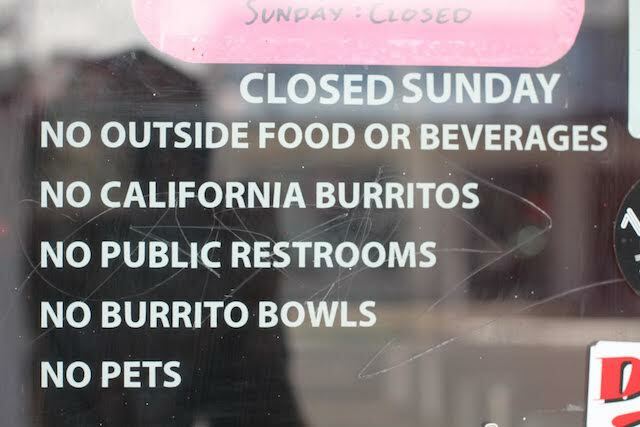 Luckily there are individuals out there that are more forward thinking with instant eateries. Enter Leroy’s T.A.S.T.E. 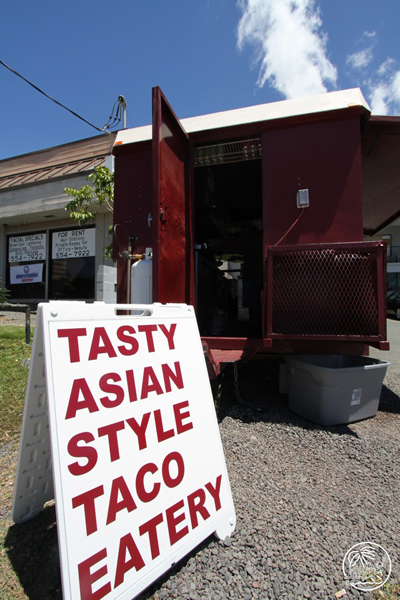 (Tasty Asian Style Taco Eatery) lunch wagon located on the corner of McCully & Beretania. T.A.S.T.E. 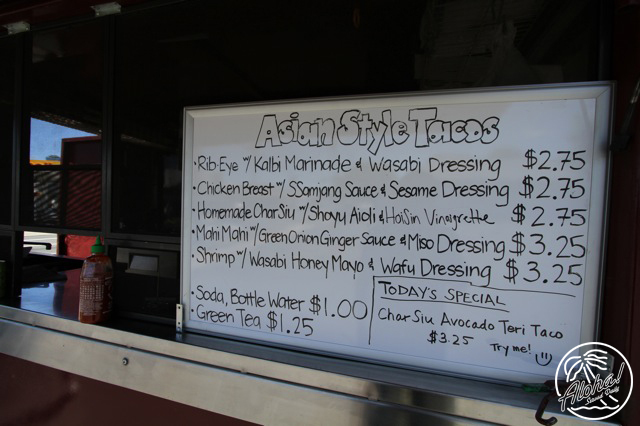 has been open for about a month now, serving up original taco recipes with original sauces (the wasabi dressing is a winner!). 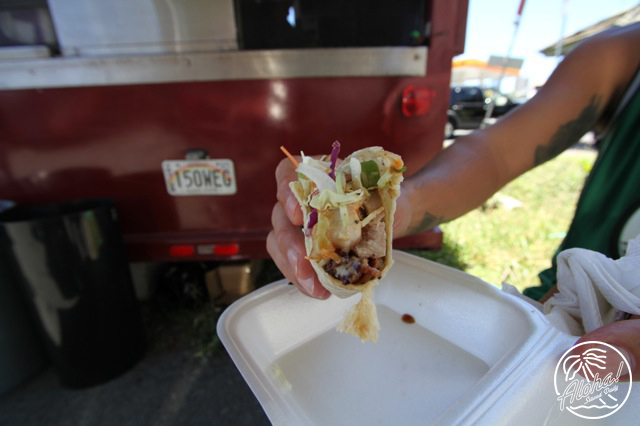 One of the highlights is the char siu avocado teri taco made with homemade char siu. 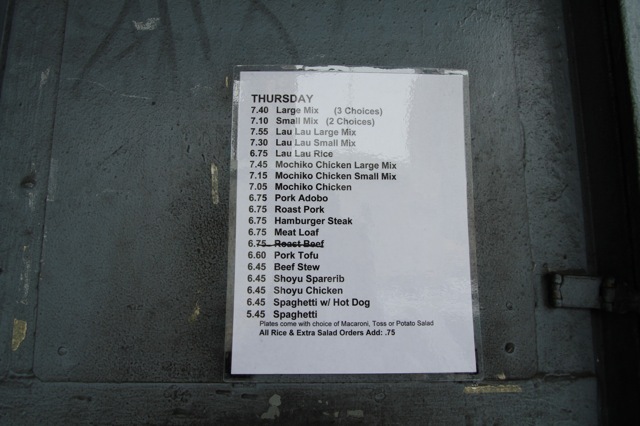 Check out a photo of the menu for what they have to offer. 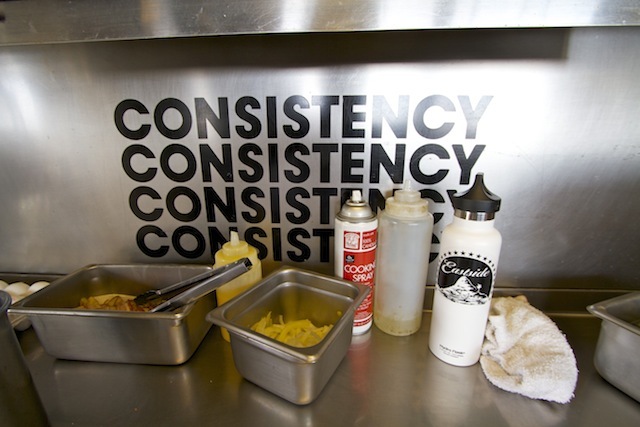 Make sure your entire palate is clean and you have some time to spare; patience is a virtue, but the mouth-watering wait is well worth it! 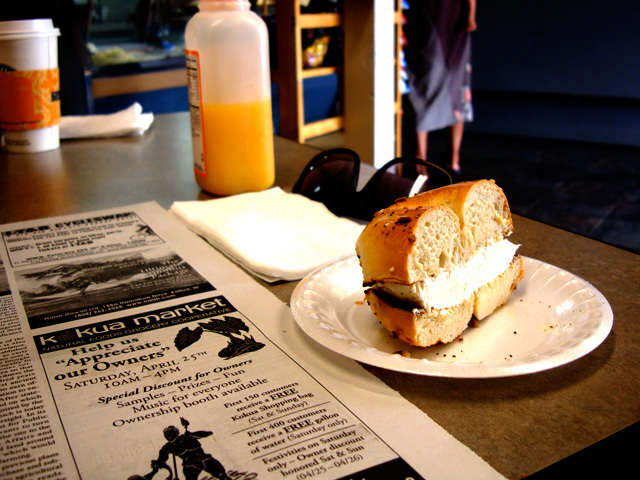 They’re open M – F and every other Saturday, between 11 AM – 2 PM. 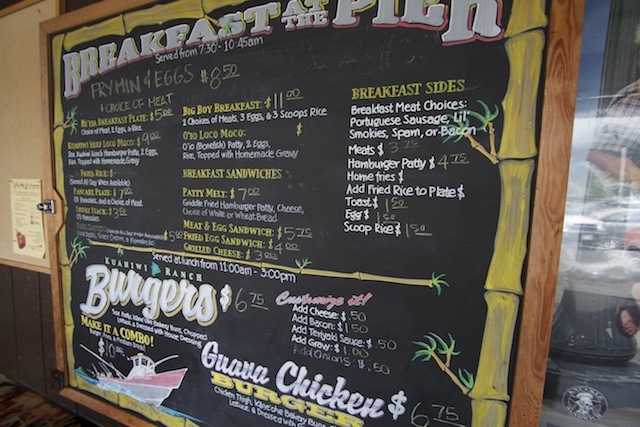 Finding a great, locally owned diner in a myriad of mediocre ones scattered across the island is far and thin; finding one where you’re welcomed with open arms and evokes a warm, family-type environment where the owners remember your name is much more scarce. 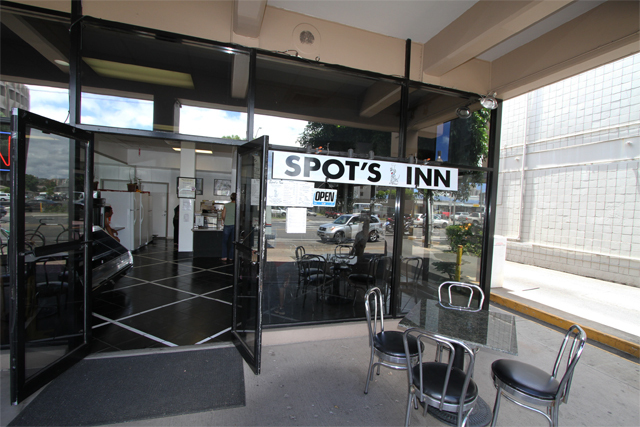 Luckily, you can find one of the latter right down the street from University of Hawai’i: Spot’s Inn. 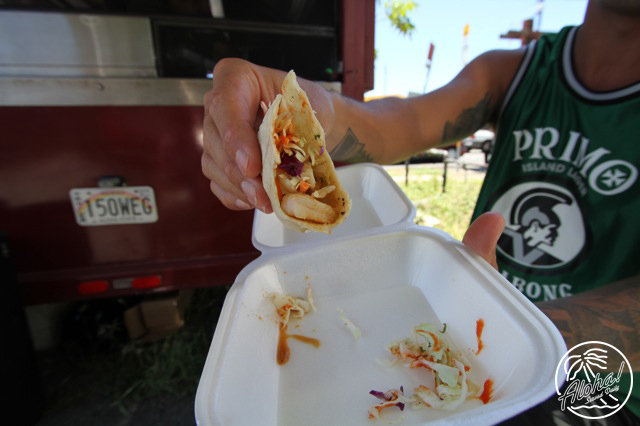 Previously located on Dillingham Blvd., they are now situated on the reinvigorated strip of Puck’s Alley. 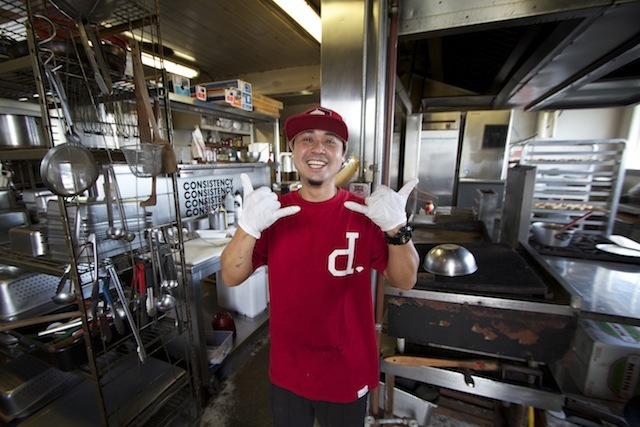 Spot’s (fittingly named after owner Seiko’s spotted dalmation) serves up everything from freshly-made sushi, bentos and amazing sandwiches (you have to try the Crab & Bacon on grilled bread!) 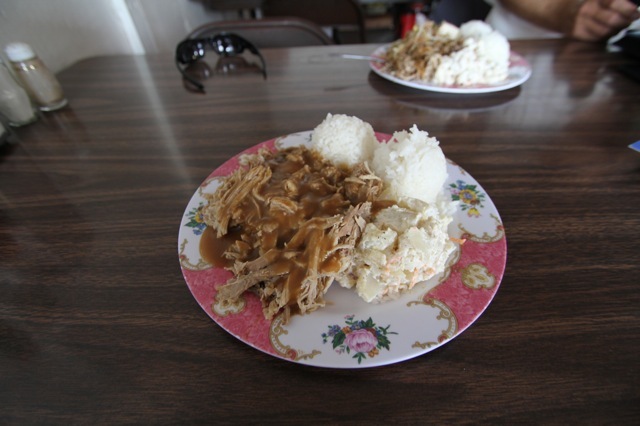 to comfort foods like spaghetti, loco moco and chicken katsu plates. The best part? The prices are unbeatable, even for the most malnourished pockets.